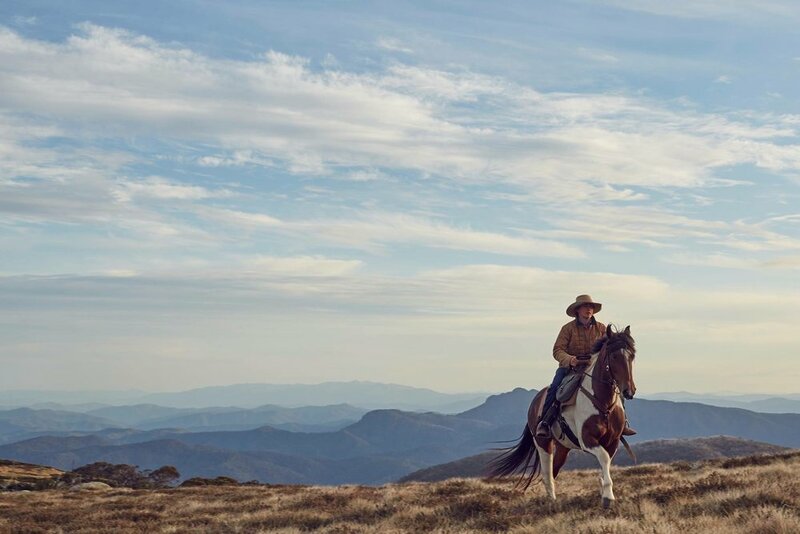 Follow the Footprints of The Man from Snowy River films visiting iconic landmarks unique to this magnificent country. Visit Craig's Hut and Mt Stirling and ride the beautiful Howqua River Country. Once we leave the Howqua River we head to the Bluff and King Billy and stay at Lovicks Hut and explore the amazing country surrounding these ranges.